NTU go into the game having suffered two tough defeats with no points thus far. 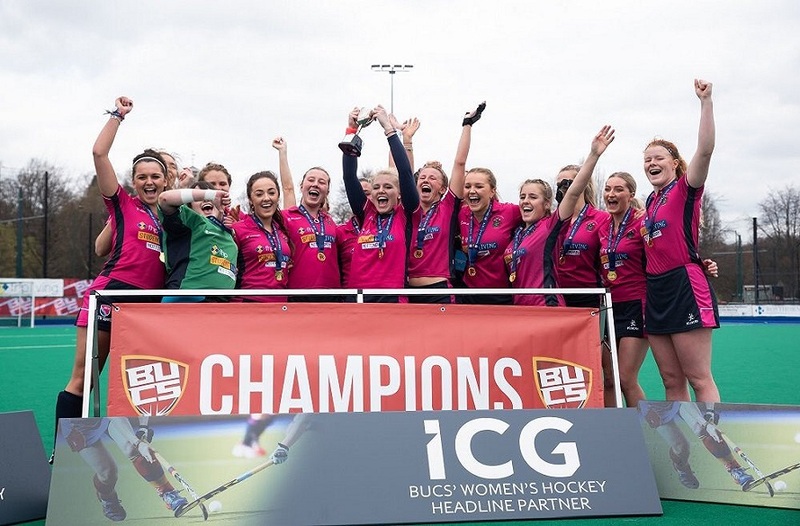 Leeds Beckett, who lost every game last year, got off the mark in their first game against Bath. It was an enthralling encounter that saw Leeds kick a penalty over in the 93rd minute to win the game 27 – 26. Once again, NTU go into the game plagued with injury as Neil Fowkes has to make a number of changes to the starting 15. In the pack, Harry Adams, Jacob Turner and Scott Hall come in at 5, 7 and 11 for their first start of the season. In the backs, James Peachey comes in at 13 having played on the wing last week and not seeing much ball. Josh Marrs and Baptiste Chamagne also come in for their first start at 11 and 14. Rob Waldron is back from injury and goes in at 15. 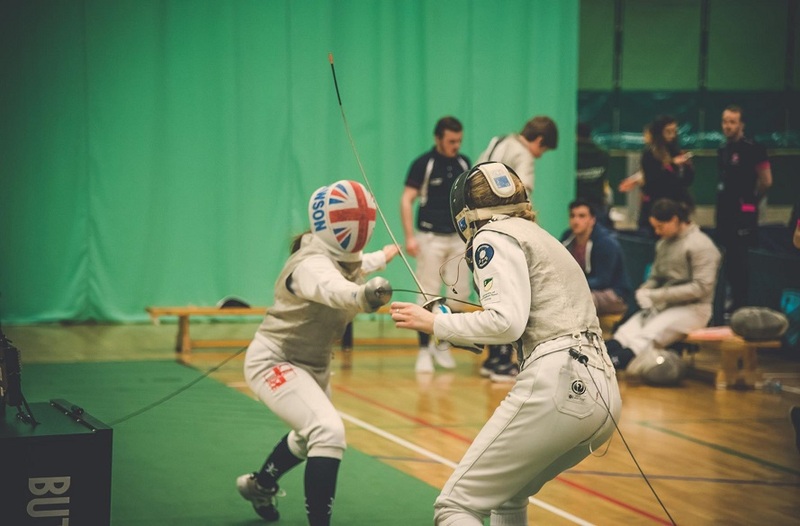 Picking up any points in the league will be tough this year, so it is vital that NTU use their home advantage to get wins and climb the table. When the team has injuries throughout, the boys that get the call up need to pull their socks up and provide the strength in depth that this league requires. The true tests will be to see how NTU can come back from tough defeats and grit their teeth and grind out wins. The match will take place at Lady Bay NG2 5AA, 3.30 PM kick off. 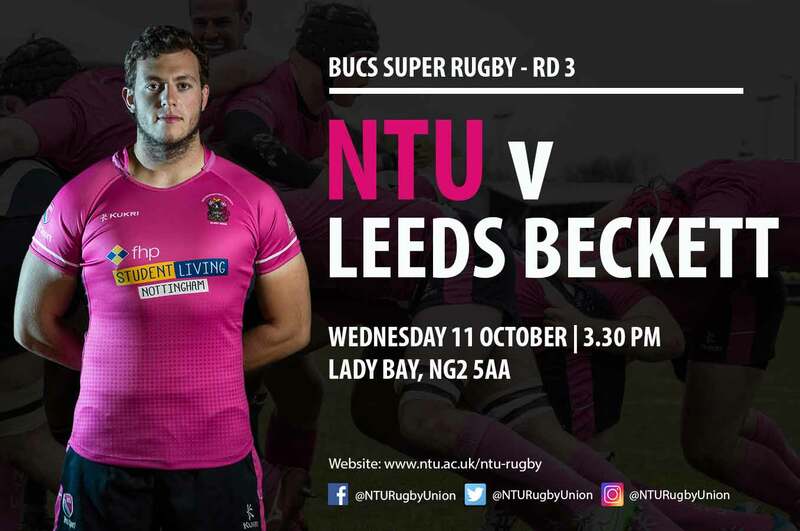 Make sure you come down and support the men in pink as they look to get their first points in the BUCS Super Rugby. Live stream via Trent TV, and live updates on twitter - @NTURugbyUnion. 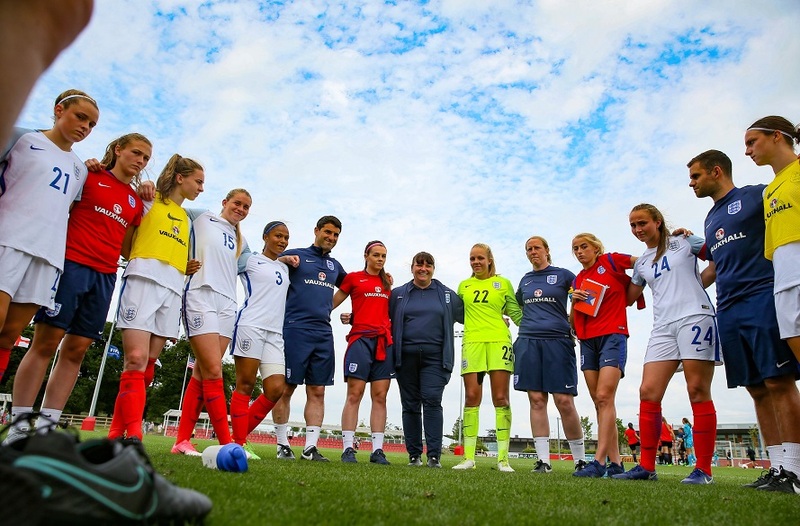 Local coaches are set to boost their skills though NTU and UON Women’s Football High Performance Centre programme, ‘EXPLORE’.